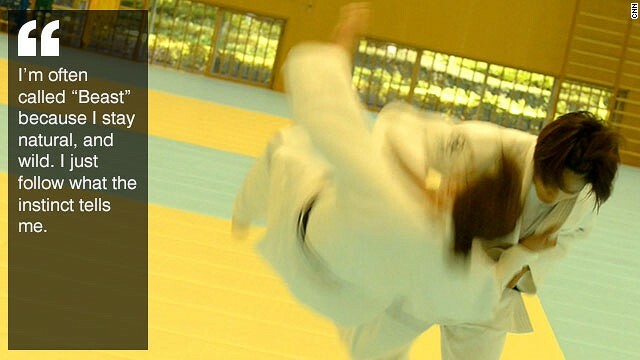 U.S.A. ELITE JUDO ATHLETES: New REQUIREMENTS to Qualify for Tournaments... "NO EXCEPTIONS"
Athletes wanting to participate in the following events MUST meet the criteria, which take effect Jan. 1, 2014. WORLD JUDO DAY 2013: Takes Place on Jigoro Kanos Birthday October 28th Every Year... "PERSEVERANCE"
The Yuma Judo club runs in coordination with the Arizona Western College Judo class. The Club's head instructor is Joe Murek Rokudan USJA. For more info email him at umpire1@q.com or call (928) 627-4556. Brazilian Jiu-Jitsu News: Happy 100th Birthday Hélio Gracie!